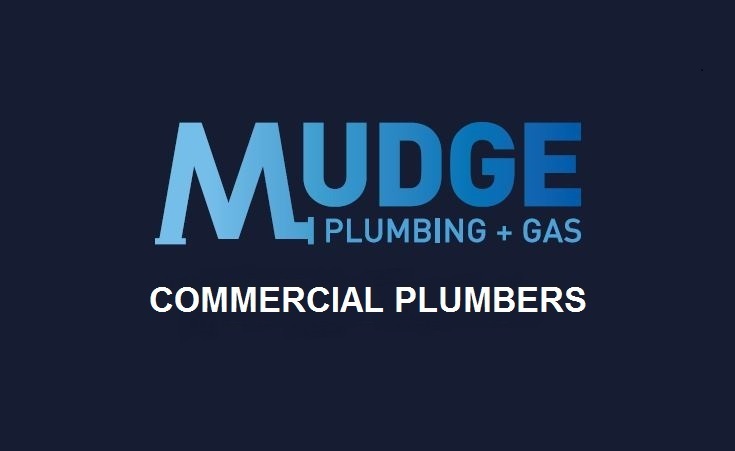 Mudge Commercial Plumbing is contracted by the WA Housing Authority to provide ongoing plumbing and gas fitting maintenance support for the department’s homes north and south of the river. 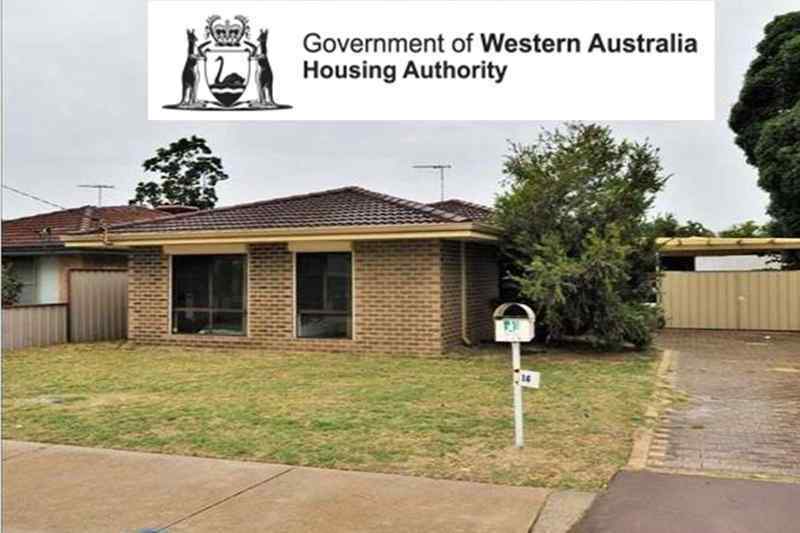 Works included are emergency call outs, repair leaking pipes, unblock drains, plumbing fixture repairs/replacement, gas appliance repairs and replacement and quoted refurbishment works. All works have to be completed within allocated timeframes from when jobs are issued.